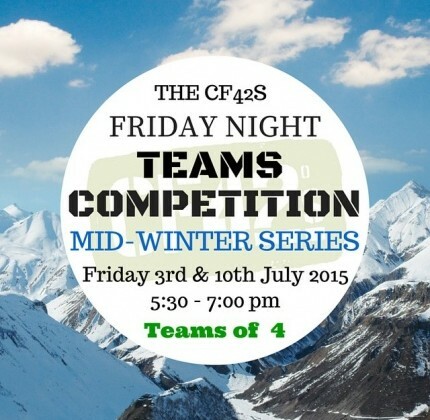 Start getting your teams together for the CrossFit 42 South Mid Winter Teams Competition! Full details released next week. 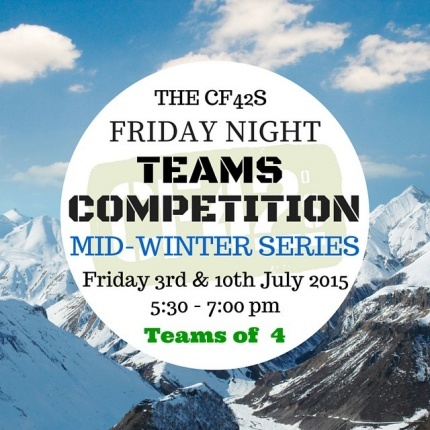 Keep Friday 3rd & 10th July free!